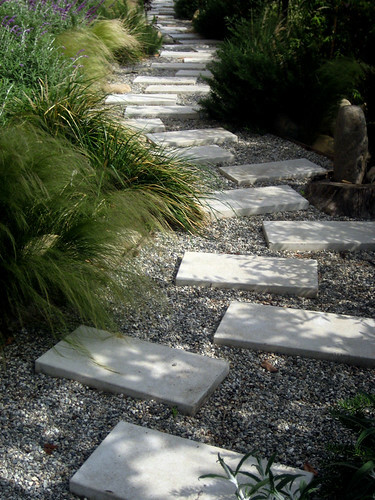 At Cascadian, we are environmentally conscious and strive to create drought tolerant landscapes. This year we will be in a major drought, and as such, we are going to help our neighbors create and design drought tolerant landscapes. We are offering 20% off drought tolerant landscape designs and installations to help improve water conservation efforts. Our drought tolerant landscapes are very reasonably priced and with this discount, your budget and design ideas can stretch even further. We offer drought tolerant plants, artificial turf that looks beautiful and realistic. Call us today for your free estimate.